Andaman Tourism Online – Information about Andaman and Nicobar Islands for tourists. Get the best Information about Andaman & Nicobar Tourism. Get travel guides and plan your trip to Andaman & Nicobar. 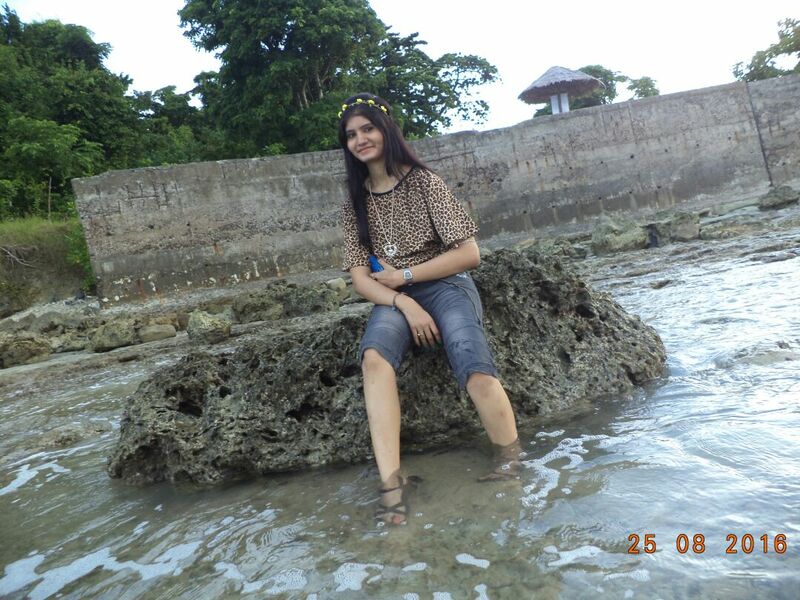 Andaman is one of the most beautiful holiday destinations of India. Tourists from different parts of the world come here throughout the year. 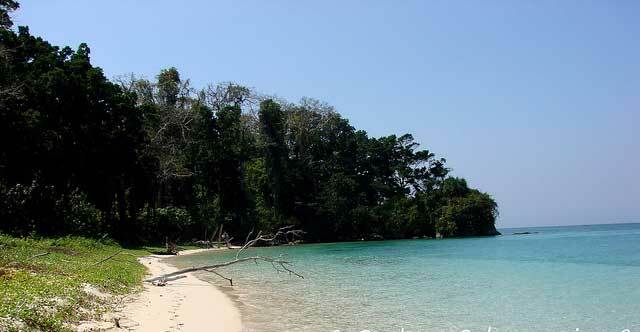 Andaman is one of the union territories of India that is spread in an area of 800 KMs. 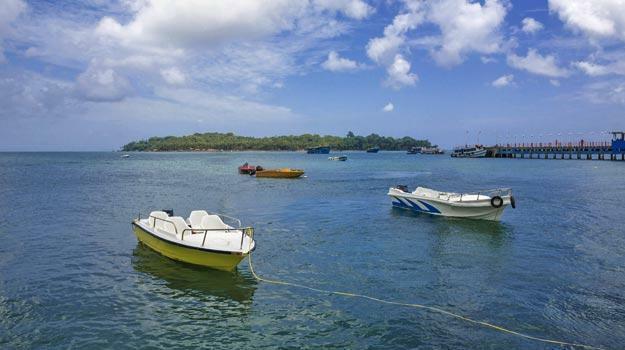 It is incredible archipelago formed because of the coalition of 572 islands that is located on the Bay of Bengal. It is known to be most scenic location and is a perfect holiday destination for the people who love to explore beaches and nature. The Andaman Island is blessed with nature magnificence, white sandy beaches, sparkling blue water, amazing flora and fauna, architecture brilliance and rich culture. 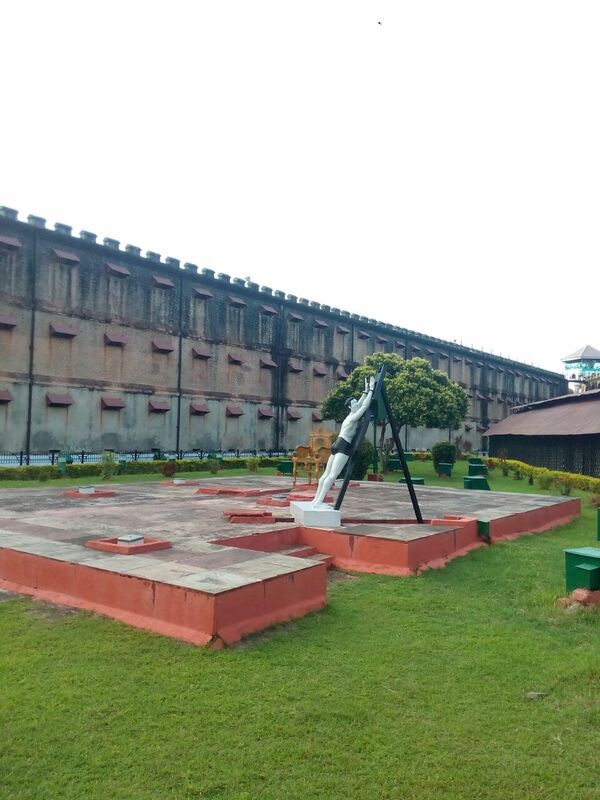 Cellular Jail- Located in Port Blair this jail was built and used by British to house freedom fighters and political prisoners in 1857. Today this jail id open for visitors and one can see the light and sound show with dramatic narrations of jail’s history that take place here. Turtle Nesting- Thousands of turtles, visit Diglipur during nesting season between the most of December and March every year. If one is in Duglipur then they must Checkout the nesting spot. 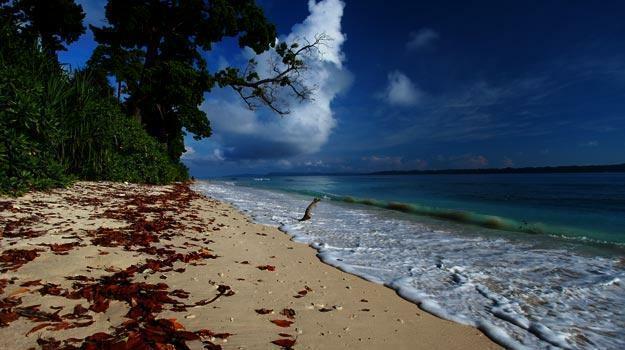 Havelock Island- in the Andaman archipelago it is the It is the largest island. 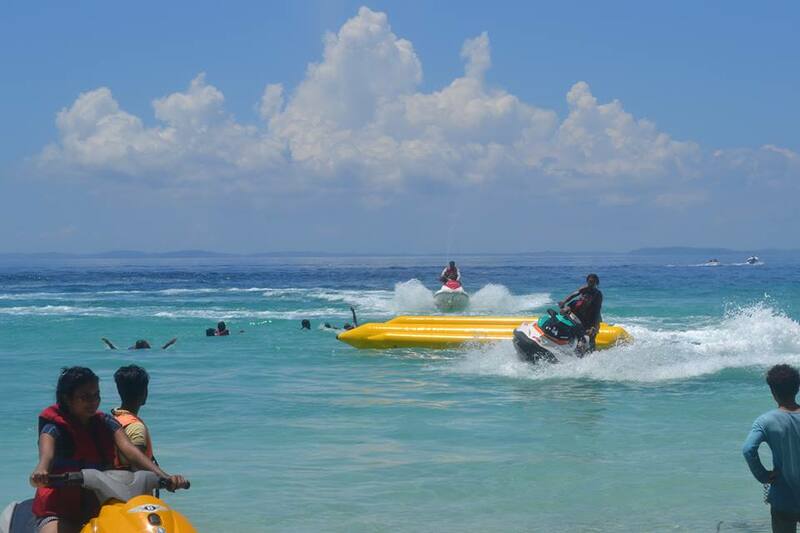 It is a picturesque island with white sand beaches, pristine blue waters and known for the water sports activities like scuba diving, snorkeling, sailing, etc. 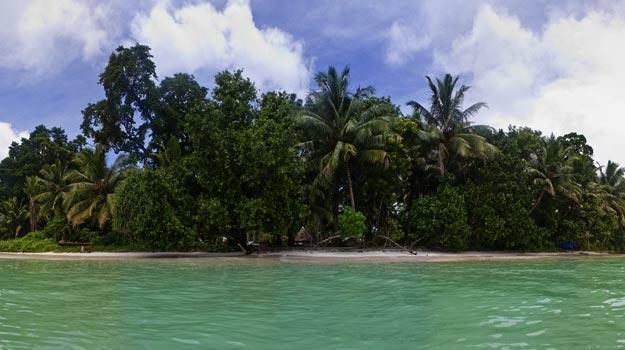 Neil Island- This Island is an ideal destination for holidays for the eco-friendly tourists. This island has stunning beaches and blessed with verdant green forests that offer the travelers a delightful experience of exploring the nature and village life. 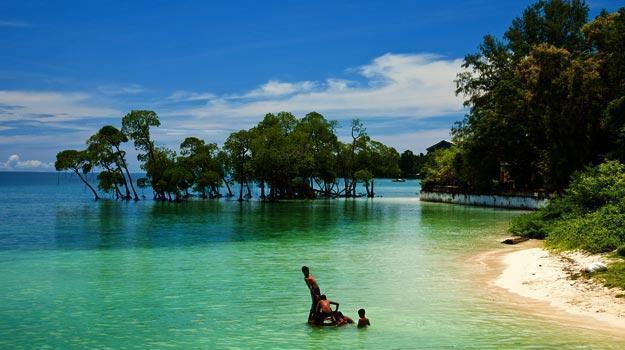 Baratang Island – The Island is covered with thick tropical forest. The island is blessed with nature splendor here one can explore the fabulous limestone caves, the mud volcanoes, and tidal swamp forests. 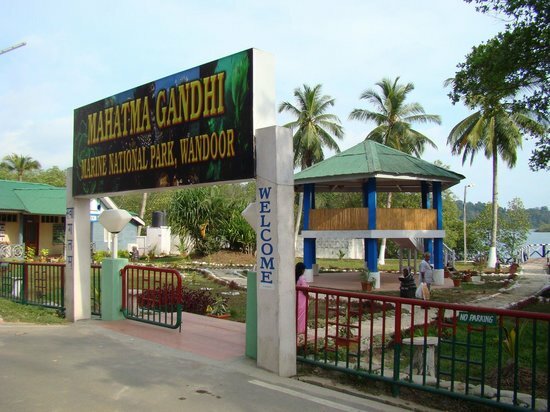 Mahatma Gandhi Marine National Park situated near Wandoor where one can explore the exotic marine life of Andaman. One can find an exhaustive variety of fascinating corals, fishes, dolphins, and sea turtle. Also, some travelers can sometimes spot the dugong (sea cow) and varieties of the birds. 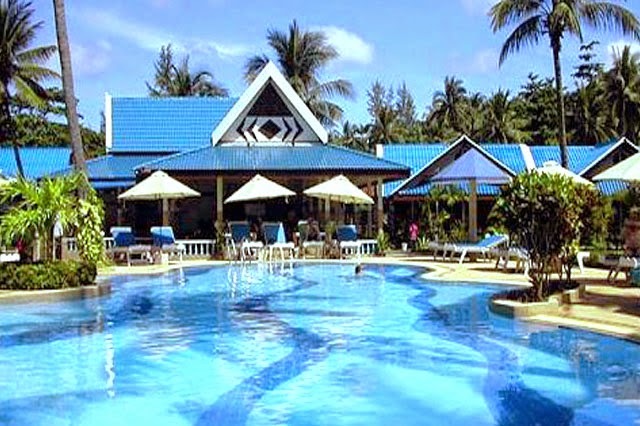 There are many luxurious resorts and hotels in Andaman. There are many traveling companies that offer various Andaman Tour Packages which can also be customized as per the need and budget. Andaman and Nicobar Islands, once used for criminal punishment is now a popular tourist destination. Greenery, pristine water and unpolluted air is what makes it special. Nature enthusiasts and photographers crowding this place, because there is none like Andaman and Nicobar Islands in India. If you fly to these islands, we must warn you that you do not feel like leaving it, ever. 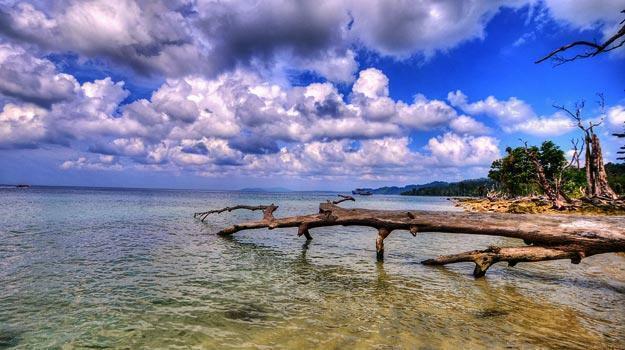 Here are 10 photos that prove Andaman and Nicobar Islands are indeed a paradise for photographers. One can never have enough of the crystal clear waters here. The white sand looks dazzling under the sunlit sky. 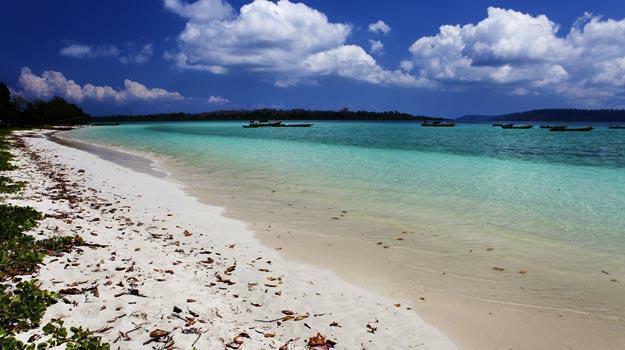 Havelock Island is a popular destination among honeymooners, and you can see why! Here’s a picture of jetties parked at Port Blair. We bet you haven’t been to a beach more beautiful than this. Elephant Beach at Havelock Island offers snorkeling. Can you imagine playing here? The tranquil blue water looks surreal, doesn’t it? 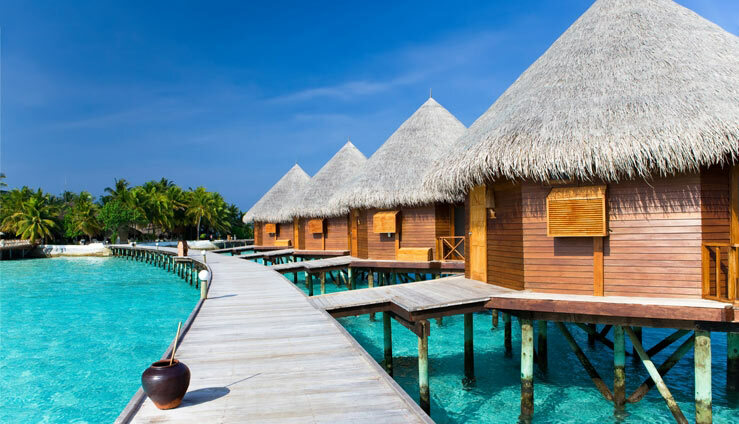 These are some beautiful cottages at Havelock Island. Check out the sunrays magically lighting the waters at Lakshmanpur beach. Sunsets at Andman are simply picturesque. When it comes to vacation planning, we visualize including all the amazing things that are not only popular, but also off-beat – things that can allow us to create stories and memories we can take back with us. While choosing a package holiday has its own charm (everything is planned and itinerary is set) it’s fun to add a level of personalization. It does not make you feel “cattle-herded” in the traditional sense. Before you choose a package or tour agent, start by reading extensively on the spot on travel blogs, review sites and personal travel experiences. 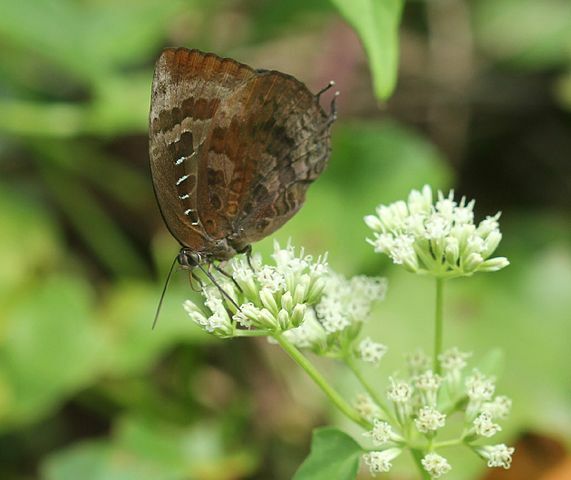 Andaman has much more than emerald blue waters and pristine beaches. From jungle paths to the island hopping opportunities find the ten best traditional and non-traditional things to do here. For example, a lot of people plan their stay at Havelock, but very few choose to stay overnight at Diglipur offering an exciting getaway to Ross and Smith Islands. Reach an extended friend network or whatsapp group to connect with someone who has already been there. Ask about their best and better experiences and mark them up on your own. For example, an acquaintance even mentioned, to be on the first jetty to Ross Island allowed some great alone time before the crowd began to pour in. While it’s great to schedule a personal tour, do not miss the obvious touristy things. For example, they look amazing colors corals under the water is a must have experience even for those who do not like to get their feet wet. Travel experts like those at Andaman Holidays go that extra length to propose and plan according to the things that are important to you. For example, we have hand-made honeymoon packages that allow plenty of leisurely time packed with few activities. There are many ways to reach the Andamans – by sea or air – and a number of choices of cheap and expensive travel. Find out about all of them here. On of the best parts of traveling is planning time. The whole plan, performed solo or with your fellow travelers, can be very exciting. It builds anticipation of the fun times you are about to experience and helps you start a countdown for your holiday. The one thing that sweetens the experience is if you land a great travel deal – one that helps save time and money. The cherry on the cake is customized packages and value-added services and a helping here and there that can make it a ‘perfect’ holiday. 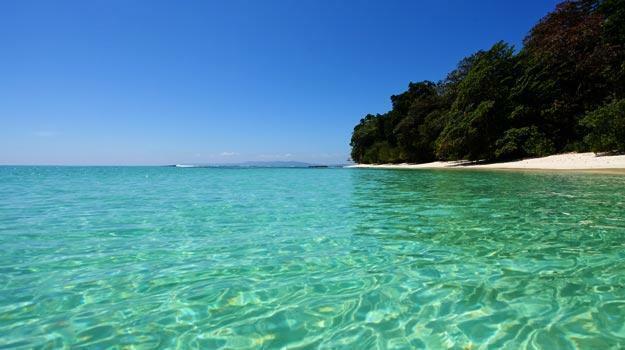 Now that you are planning to visit Andaman Islands, here are the things you should keep in mind. 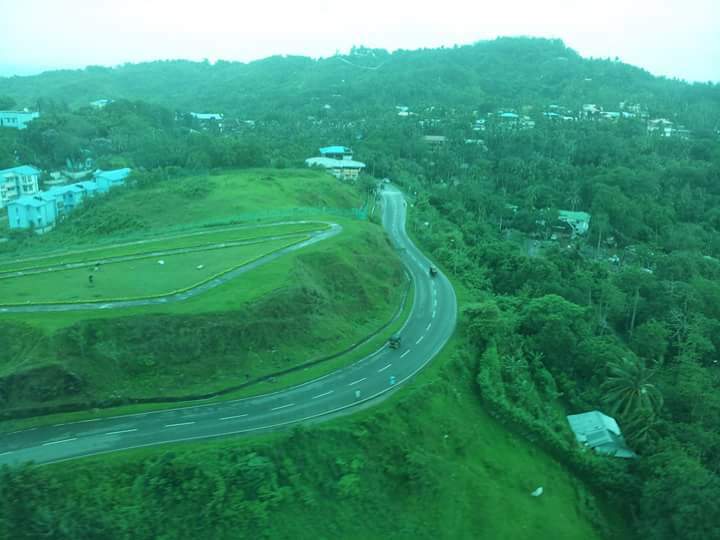 Your landing point in Andaman is the city of Port Blair. You can get there by air and sea. Indian’s have no permits restrictions on Andaman. The fastest way to reach Andaman is in flight. There are direct flights to Andaman from Kolkata, Bangaluru and Chennai approximation of 2.5 hours travel time. Connecting flights to these destinations are available from most other cities. Flights from Delhi fly from Chennai or Kolkata and take about 5 hours. As per the current schedules, there are several flights going from Chennai to Port Blair every day. Flights from Chennai are available 05:00 to 12:00. If you land in between, you have a few hours to spend in Chennai airport, so grab along a film on your mobile phone or a good read on your Kindle. Also remember that this is a regular passenger and not a cruise ship, so you will not have entertainment or super luxury. There are about 3 or 4 departures every month and ship docs at Port Blair and the journey takes about 50-60 hours. If you are a foreign tourist, you must get a permit from the immigration authorities when you land. Permissions can also be obtained from Indian Missions Overseas, Foreigner’s Registration offices at Delhi, Mumbai, Chennai, Calcutta and immigration authorities at airports in Delhi, Mumbai, Calcutta and Chennai. Your first residence permit lasts for 30 days, while you can get it extended for another 15 days. The regular license covers South Andaman Island, Middle Andaman Island and Little Andaman Island (except tribal reserve), Neil Island, Havelock Island, Long Island, Diglipur, Baratang, North Passage and islands in the Mahatma Gandhi Marine National Park (excluding islands – Boat Hobday , Twin, Tarmugli, Malay and Pluto). Besides covering day stop in South Cinque Island, Ross Island, Narcondum Island, Interview Island, Brother Island, Sister Island and Barren Island. 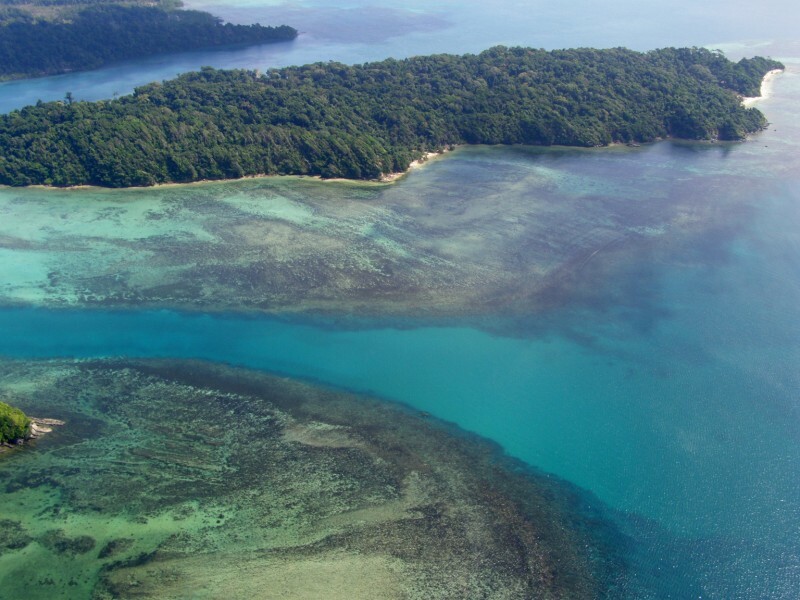 For those with a penchant for the better things in life, a private flight to the Andaman allow you to give a miss to connecting and lay overs and travel as per your own schedule. You can also get to the Andaman via a cruise ship if have a few days stopover on the island. The cruise ship usually associate with an expert local agency that organizes the cruise ship shore excursions in Andaman Islands. A sailing adventure really does not match in his excitement. Yacht sailing to the Andamans from as close as Thailand for as far as you can think. These trips should be well stacked and require admission, arrival formalities, departure formalities, docking, transfers to various tourist spots, hotel stays, supplying fuel and other allied services required for the yacht. If you are planning to sail to Andaman, be sure to connect with an experienced Yacht agency like Andaman Holidays, who can take care of all formalities for you in a jiffy. Quite a few options out there to reach the Andamans. 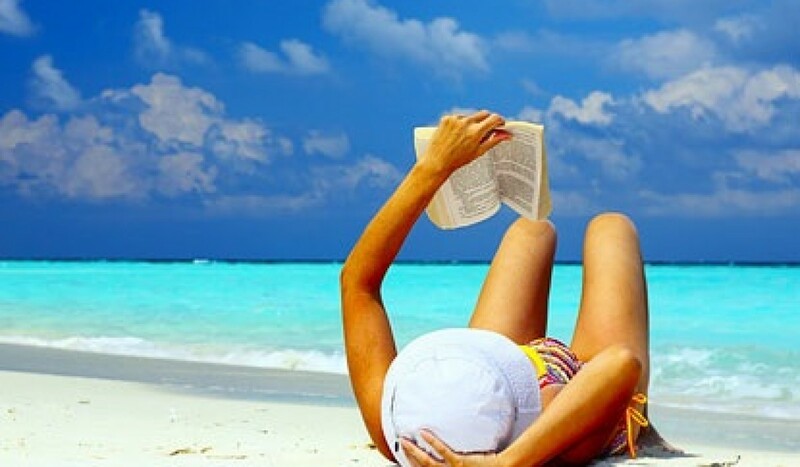 Some may be financially dependent on the time you book. Others may save you time and help you have an enjoyable experience. Wondering where to start Andaman Tour ? 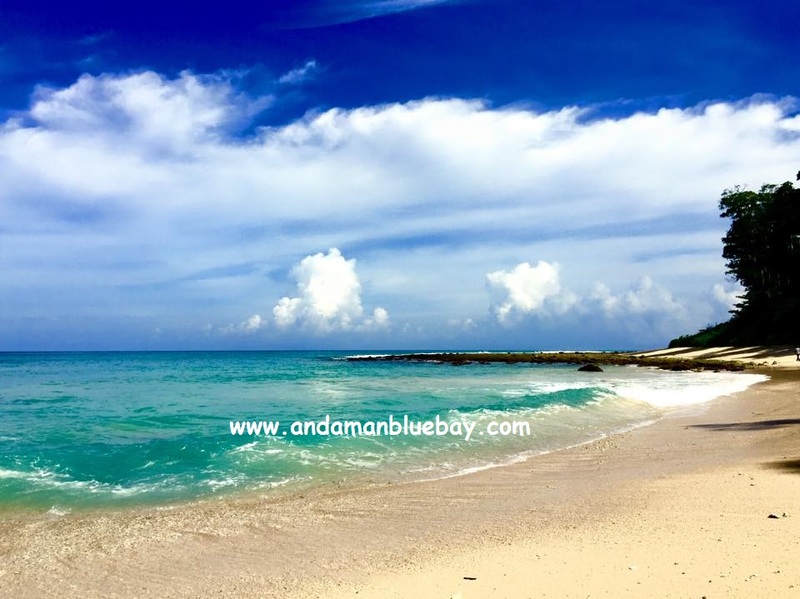 Connect with Andaman Holidays expert today who not only can customize your package, but extend a range of customized services, special offers and discounts.